Biblical Evangelism Logo was created for a Christian young man teaching a Way of the Master / World Religions class. Click here to see more created logos. Narnia was a fun picture to edit. 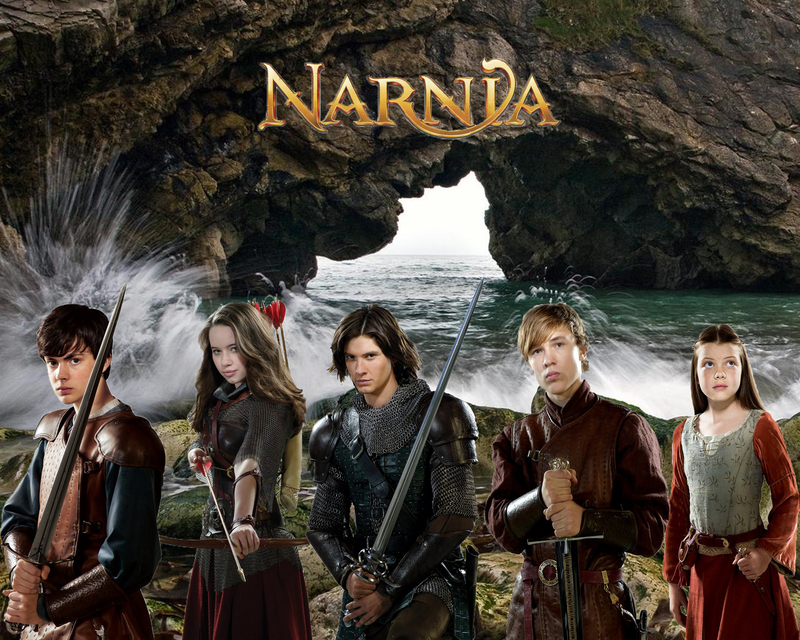 I grabbed a nice ocean background, all the characters from the show, got the Narnia movie title and photoshopped them all together to make one large fan photo. It took a few hours to make, but the outcome was well worth the effort. Click here to see more Photoshop edited pictures.